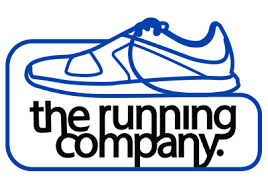 Give us your feedback and go into the draw to win a $100 'The Running Company' voucher. Your opinion matters to us and helps others decide if we can also be of assistance to them. We’d really appreciate if you could please take a few moments to review your experience, whether as a patient, in a workshop or a Pilates class. Please click on this link to leave your review. To say thanks, one lucky person will receive a $100 Gift Voucher, drawn on a quarterly basis. Thank-you in advance, your support is greatly appreciated.